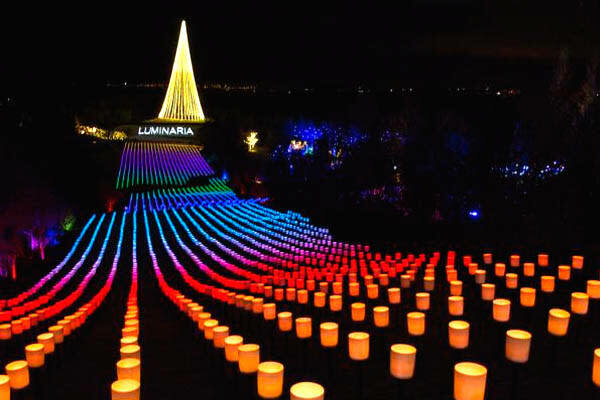 There&apos;s no place like these light displays for the holidays! 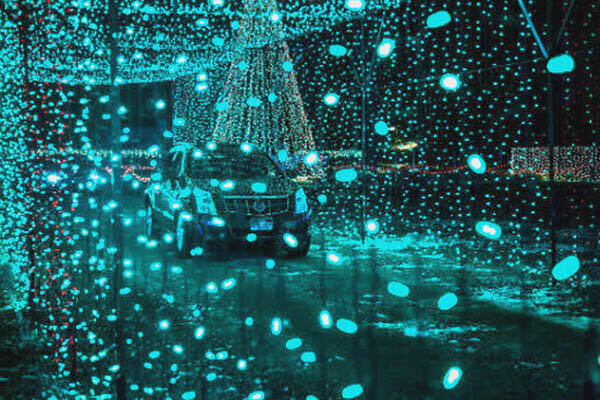 Load up your car with your friends and family and get into the spirit of the season by visiting as many of these holiday light displays as you can! 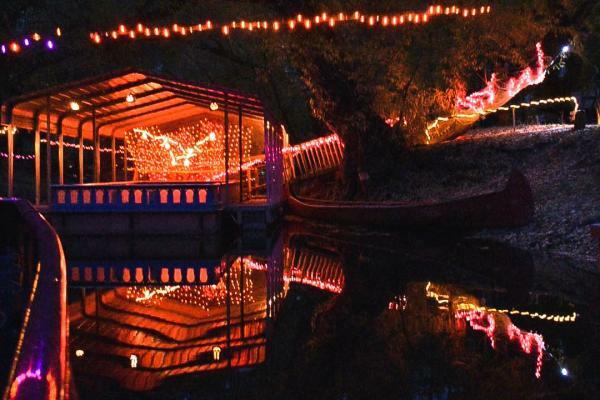 Head over to the Ashton Gardens at Thanksgiving Point to see their holiday lights display--a mile long walk of festive lights that will transport you to a holiday wonderland! 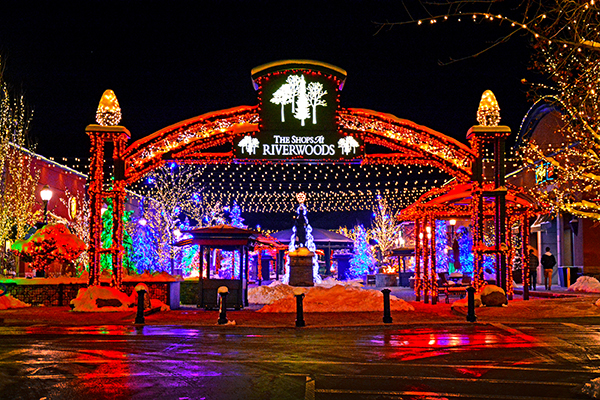 Browse through one of the many shops or grab a bite to eat while you enjoy the lights! Enjoy a favorite local tradition as you drive through the incredible light display while listening to holiday music from the comfort of your own car! 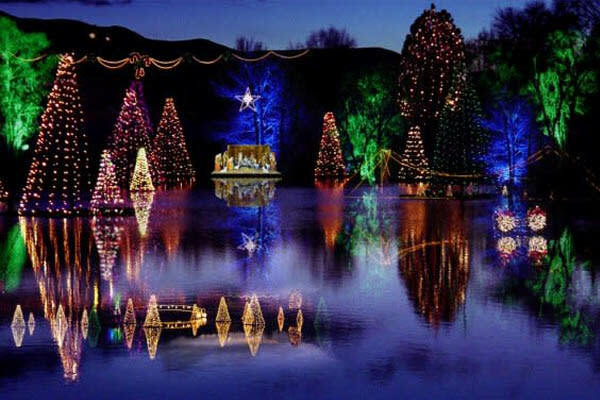 Grab a cup of hot cocoa and drive by the magical Salem Pond to enjoy the twinkling lights reflecting on the water. 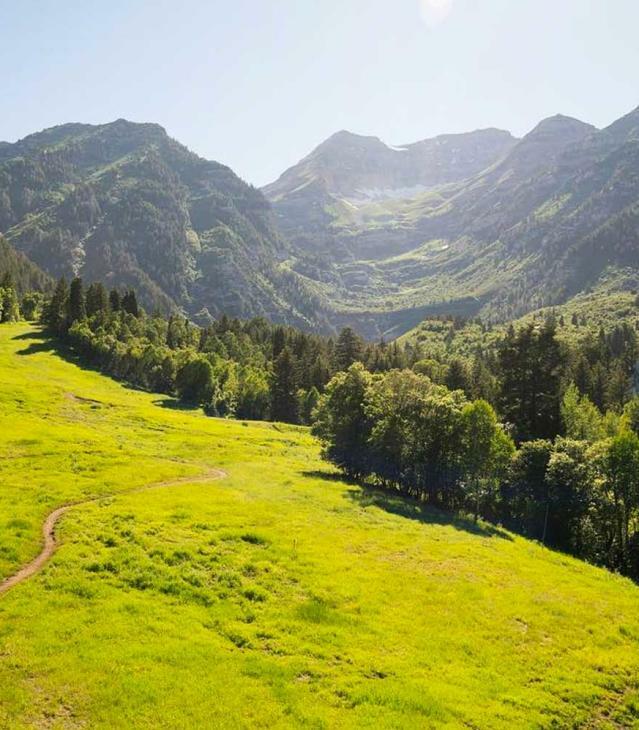 Hop on a cruise that will take you down the Provo River with Santa while you delight in cheery and festive scenes along the shore! Enjoy the beauty of the lights as your drive through them! The enchanting light tunnels are the biggest draw for kids from 1 to 92! 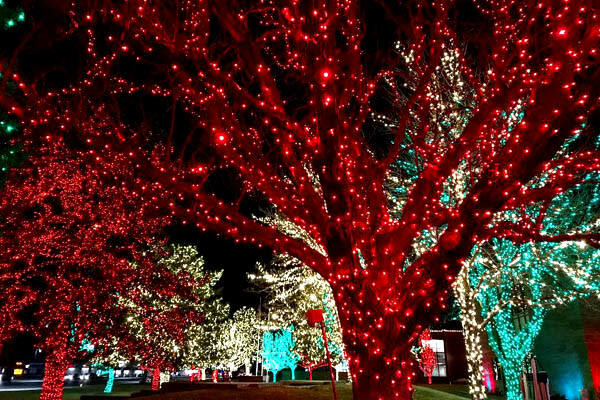 Wander around a display of 40,000 lights at the outdoor Orchard at University Place! 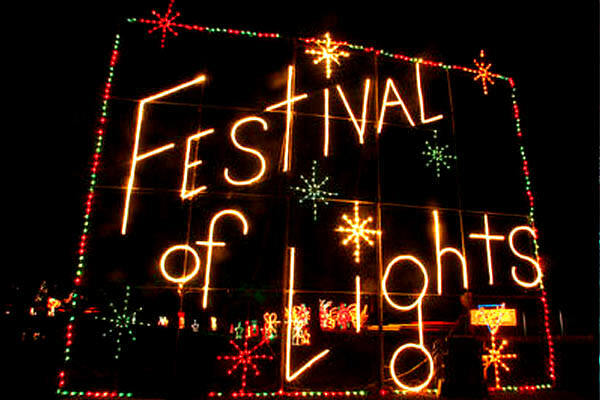 Grab your coats and your holiday spirit for a fun night out at one of these beautiful light displays in Utah Valley! For more holiday and winter activities and fun ideas, see our events page.